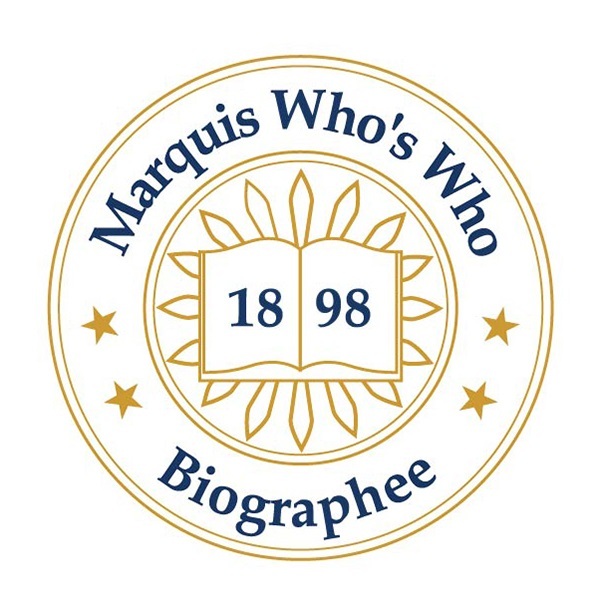 ATLANTIC BEACH, FL, August 21, 2018 — Marquis Who's Who, the world's premier publisher of biographical profiles, is proud to present C. Alton Coulter, Ph.D., with the Albert Nelson Marquis Lifetime Achievement Award. An accomplished listee, Dr. Coulter celebrates many years' experience in his professional network, and has been noted for achievements, leadership qualities, and the credentials and successes he has accrued in his field. As in all Marquis Who's Who biographical volumes, individuals profiled are selected on the basis of current reference value. Factors such as position, noteworthy accomplishments, visibility, and prominence in a field are all taken into account during the selection process. With 35 years of industry experience to his credit, Dr. Coulter is currently retired, having most recently worked on the technical staff of the Los Alamos National Laboratory from 1982 to 1998. Previously, he served at the University of Alabama from 1971 to 1981, rising from the role of associate professor to professor during that time. Prior to this appointment, he held multiple positions at Clark University, including assistant professor and associate professor, between 1966 and 1971. Dr. Coulter began his career as an assistant professor of physics at the University of Alabama from 1963 to 1966. As preparation for his professional path, Dr. Coulter pursued an education at Samford University, earning a Bachelor of Arts in English in 1956. He continued his academic efforts with a Master of Science in physics at the University of Alabama in 1959. Following these accomplishments, he obtained a Master of Arts in physics from Harvard University in 1963. Dr. Coulter concluded his studies at Harvard University in 1964, graduating with a Doctor of Philosophy in physics. In addition to his primary professional activities, Dr. Coulter served as a consultant to the Physical Sciences Directorate at Redstone Arsenal, Army Missile Command, from 1963 to 1981. He is the author or co-author of numerous papers on nuclear materials safeguards and in areas of physics such as molecular-electromagnetic interactions and gravitation-related topics. He was co-editor of and contributing author to Topics in Fields and Solids (Gordon and Breach, 1968). Dr. Coulter's professional-society affiliations include membership in the American Physical Society and the Institute of Nuclear Materials Management. He was also a member of Sigma Xi, the Scientific Research Honor Society, and was a National Science Foundation Predoctoral Fellow from 1958 to 1962. Dr. Coulter was selected for inclusion in the 21st edition of Who's Who in the West. In recognition of outstanding contributions to his profession and the Marquis Who's Who community, Dr. Coulter has been featured on the Albert Nelson Marquis Lifetime Achievement website. Please visit www.ltachievers.com for more information about this honor.